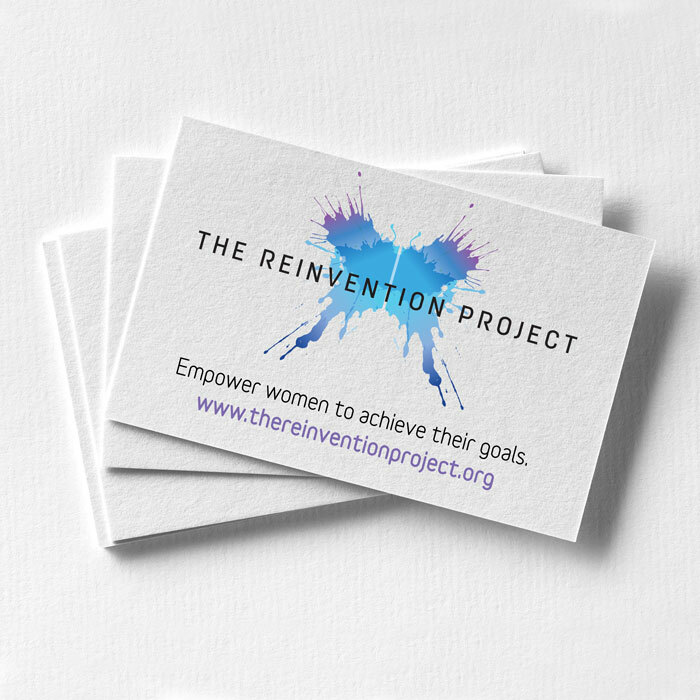 The purpose of The Re-Invention Project is to provide a platform for women share their stories of survival and change. 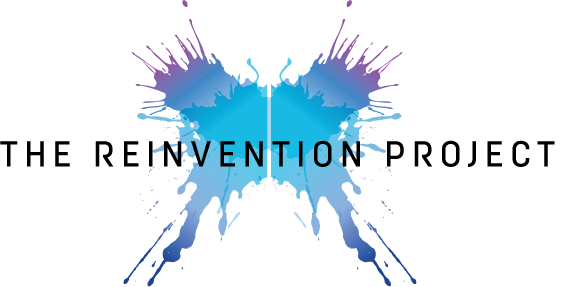 The Reinvention Project Logo ‘inblot design’ was created to represents personal perceptions and interpretation.The Butterfly represents the journey of Reinvention that all women take after a personal life event. The Reinvention Project is an organization created to provide an online forum for Women to share their stories of ReInvention, whether it is after an unhappy relationship, a job, losing weight, loss of a loved one, surviving domestic violence, or going through a divorce, etc.